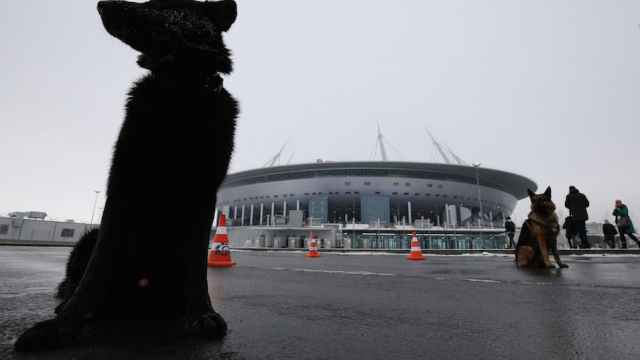 A Russian senator has warned of the slippery slope that legislators risked taking by passing a law against animal cruelty. 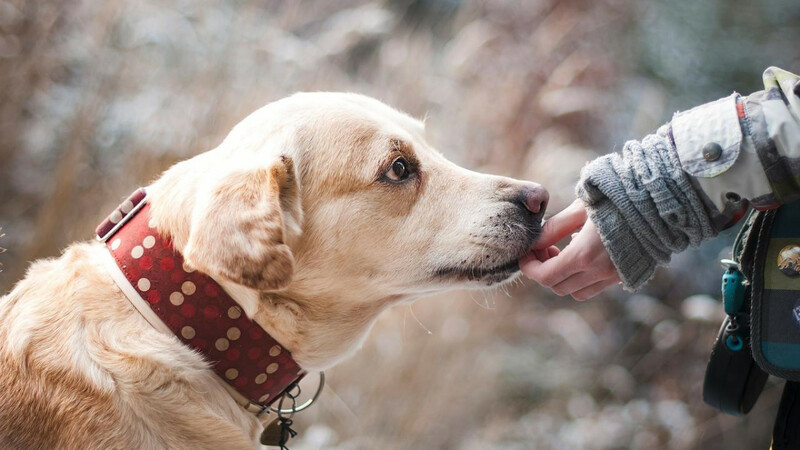 The Federation Council struck down a bill on Tuesday that sought to ban cruelty against animals used in the training of hunting dogs and birds. 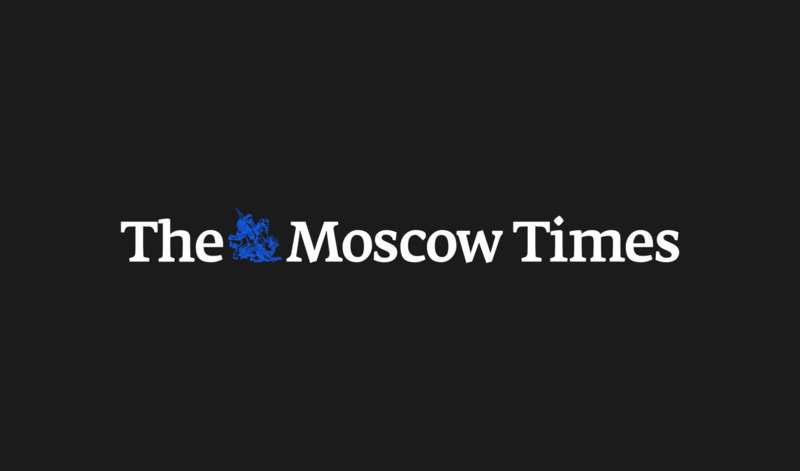 “We treat many western fads with humor, including political correctness, the rights of sexual minorities and others,” Senator Sergei Kalashnikov told fellow lawmakers ahead of the vote. “We’re not only passing a law that won’t work for many reasons, but we’re also demonstrating that we’re following the same path, so to speak, of defending the rights of sexual minorities." The bill has been sent back to the State Duma after failing to pass in the Federation Council. 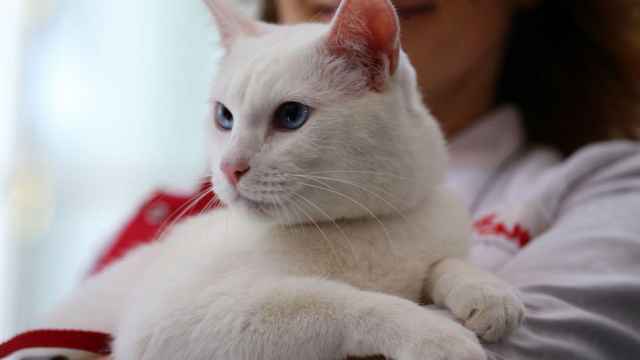 The Hermitage cat correctly predicted the outcome of several matches at the Confederations Cup last summer. 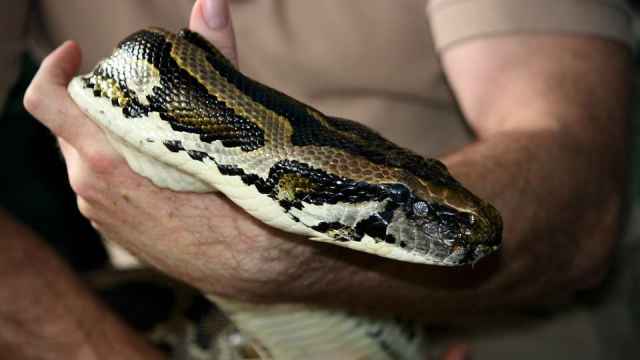 Emergency workers in Russia have captured a python discovered in a Moscow courtyard.